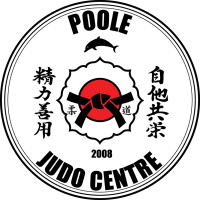 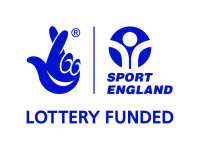 Poole Judo Centre is a thriving local Judo club located in Poole, Dorset. 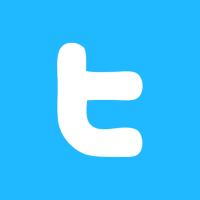 Established in 2008, PJC has increased in size year after year, we welcome new members through the door on a weekly basis.
" 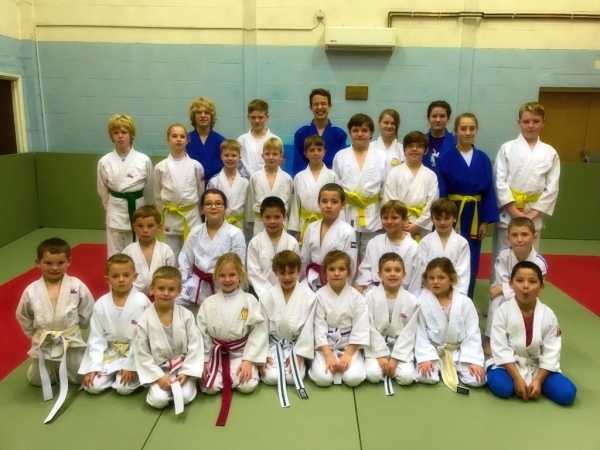 A family club with a competitive edge"
J​​​​​udo is a fun, energetic martial art which is great for fitness, self defence, developing social skills and for gaining self confidence. 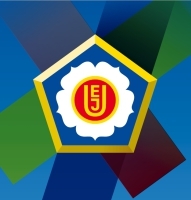 All Judoka have the opportunity to climb the belt grade ladder, working towards their Black Belt. 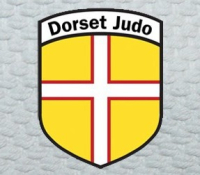 Competition Judo is only a small part of our club and when our Judoka are ready to take the step up into competitive Judo, we carefully help them select the appropriate level tournements. 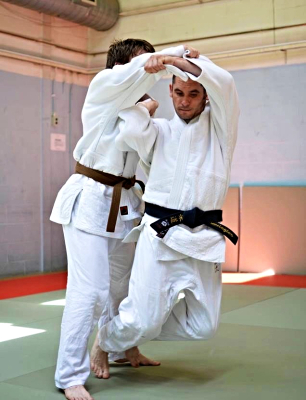 Our 3 coaches, who have a wide range of tournement experience, personally work with each of the classes to ensure that any judoka competing are ready for the task at hand.